On the recommendation of Mark Safranski, I recently read this history of the “Inklinkgs” literary society. The narrative focuses primarily on the group’s two most famous members, J.R.R. Tolkien and C.S. Lewis. The authors spend considerable time with two writers I was not previously familiar with, Owen Barfield and Charles Williams. I was struck by the relationship between Tolkien and Lewis. Tolkien was the more conventionally religious. Lewis had the more interesting path, including an early (and only literary?) interest in sadomasochism and an often quixotic (sometimes conveniently so) view of Christian doctrine and practice. 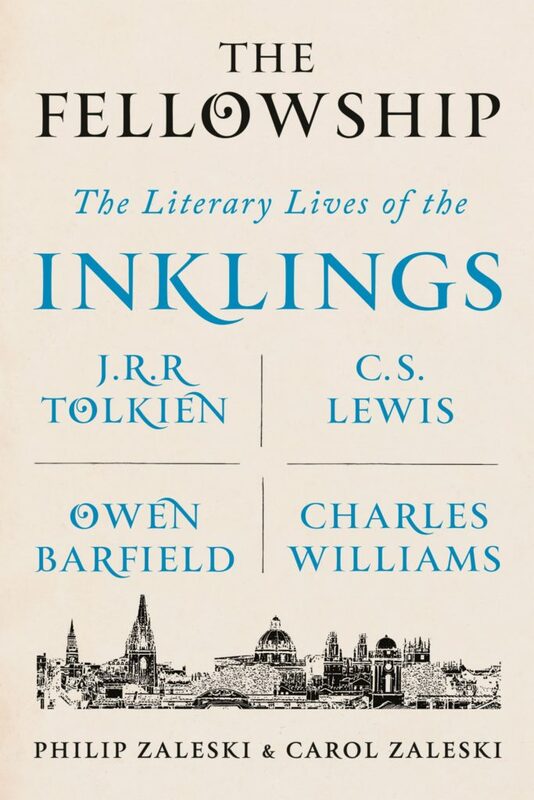 The discussion of Barfield and Williams serves as a way of providing background between Tolkien and Lewis – who are perhaps as close to Christian literary prophets as the world has since the death of John. The deterioration of their relationship seems to have had multiple causes. Tolkien was a perfectionist who tried to make a Middle Earth as internally coherent as possible, C.S. Lewis‘ Narnia was intended to be fun and easy to read. Tolkien seems to have become increasingly hostile to Protestantism, while Lewis never last an inner wildness. As neither was quite as humble as they presented themselves. The sub-plot of Owen Barfield was interesting. For most of the book a minor hanger-on with an inexplicable interest in a quack German philosopher, he finds a kind of celebrity in the United States among both Christian and counter-culture circles. The book never mentioned Barfield in association with explicitly Christian counter-cultural groups (though it briefly does with dungeons-and-dragons and the drug subculture), and more would have been appreciated. Intellectually, new things I learned of were an alternative reading of That Hideous Strength (one of my favorite books of all time), the bizarre “two Jesus theory,” and just how chummy the British academic system was. I regret the authors never satisfactorily explained Barfield’s “evolution of consciousness” theory, as the phrase is used over and over again, and never seemed to mean anything in particular. On unabridged audible the Fellowship was more than 26 hours, but went very fast. (Compare it to the 33 hours of The Wise Men, which took me a year to complete).